There are a variety of passes (price ranges) available for purchase. 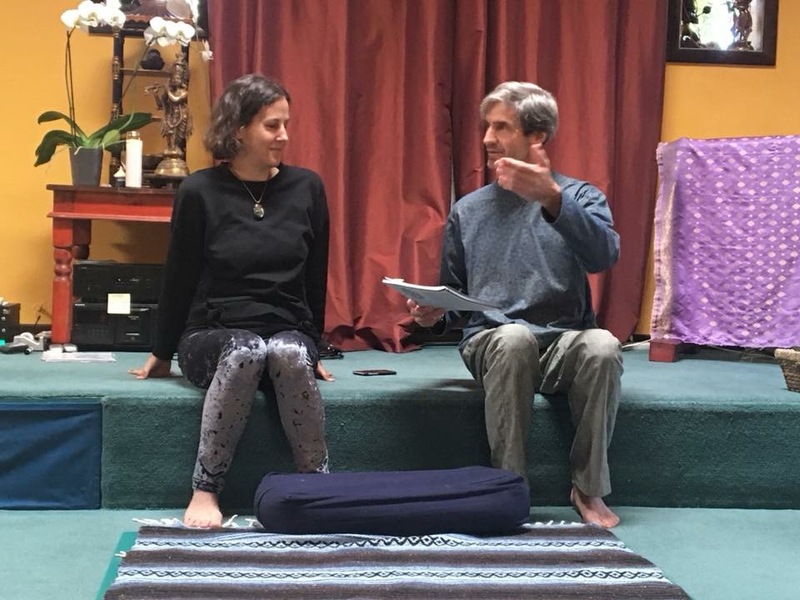 Thai Love Yoga's David Tietje and Misty Leah will be offering 3 different all-levels specialized classes on Vedic Thai Yoga Bodywork throughout the weekend. Thai Love Yoga is David Tietje and Misty Leah. Misty is an energy healing practitioner, licensed massage therapist and animal advocate, guardian and intuitive. David Tietje has been teaching yoga for over 20 years, is a licensed massage therapist and instructor, a lover of conscious dance and kundalini yoga. Based in Dallas, Tx, they love vegan and raw foods, Dallas Int'l Film Festival, and have a very "priceless" cat named Pepper. Thai Massage was not what I was expecting….